Software applications and stock art designs often need box designs to help with the marketing. 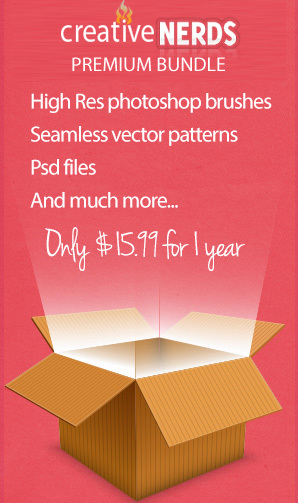 We frequently use box designs on Psdtuts to promote our exclusive freebie or premium sets. There are several ways to create this sort of design. You can use software, actions, or even do this yourself. In today’s tutorial we will demonstrate how to do this by hand, in Photoshop.